New York Times Bestselling Author at Your Next Book Club! 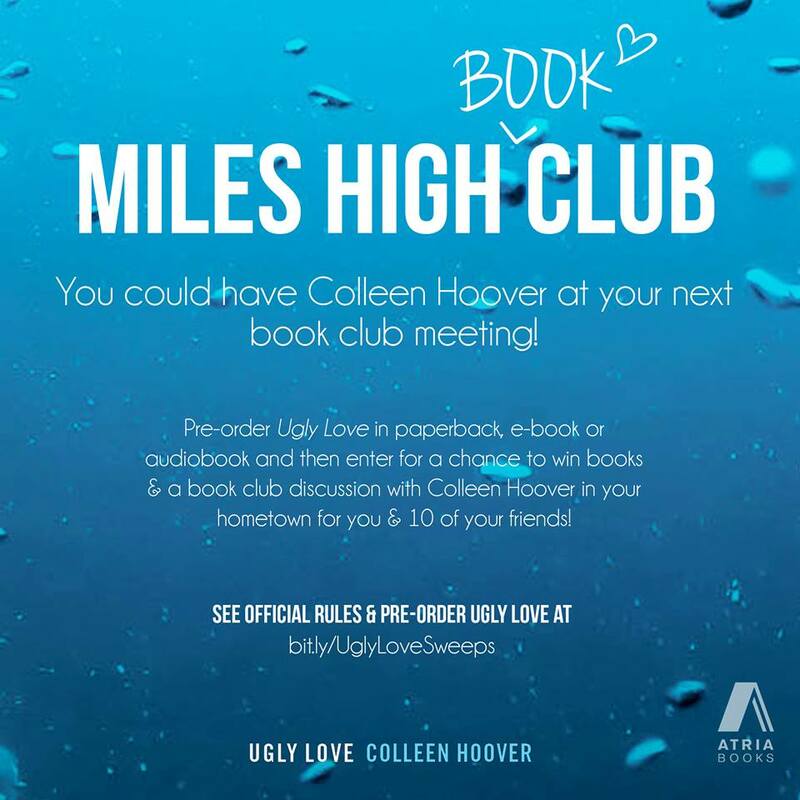 Colleen Hoover, #1 New York Times bestselling author, is coming to one lucky fan’s hometown to have a book club discussion with 10 of their friends!! ✦Get the teams together and pre-order UGLY LOVE then send your receipt to atriaindieauthors@simonandschuster.com by August 4th to enter for a chance to win. 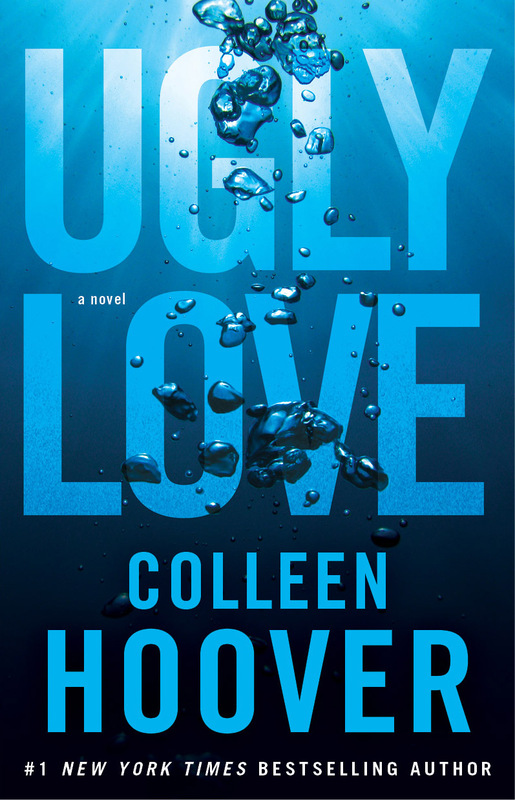 ✦The winner and their 10 guests will all get signed copies of UGLY LOVE, too! Dreams. Come. True. 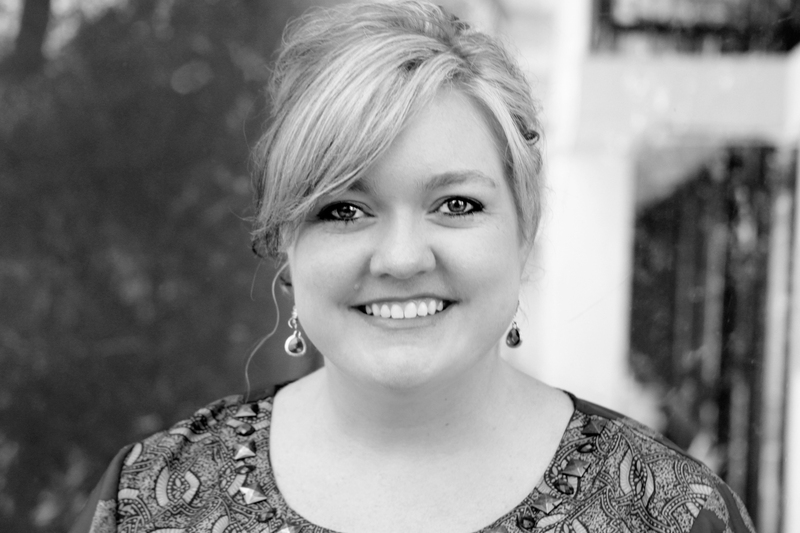 Colleen Hoover is the #1 New York Times bestselling author of Slammed, Point of Retreat, This Girl, Hopeless, Losing Hope, Maybe Someday, and Finding Cinderella. She lives in Texas with her husband and their three boys. Please visit ColleenHoover.com.